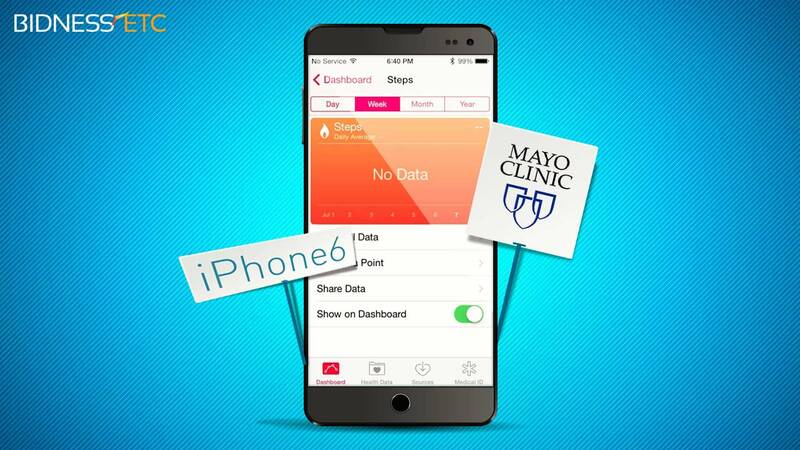 Is Apple Poised to Disrupt Healthcare? Healthcare professional Dr. Donald Voltz takes a close look at the Apple Watch and the new HealthKit SDK (Software Development Kit) and considers that it could change the way patients address their personal health and wellness. In his opinion, it could be provide major benefits to preventative care.